As you can see, there are nineteen states included in the results. NINETEEN!!! 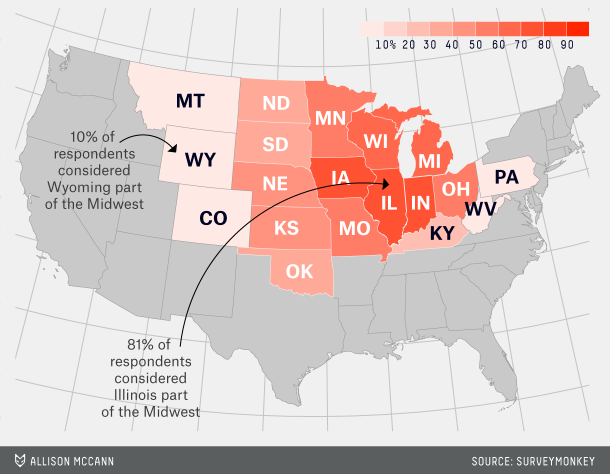 I’m sorry if I have to be the one to break it to some of the people polled but there are not nineteen states in the Midwest. I would be willing to go up to eleven; Minnesota (it’s the best so why not list it first), the Dakotas, Nebraska, Kansas, Iowa, Missouri, Wisconsin, Illinois, Michigan, and Indiana (barf). I’ve included my version of the map below. My choices match the Census Bureau almost exactly except they include Ohio. I almost gave Ohio the nod but ultimately chose to exclude it because it is pretty far East and in my mind is more closely tied to Pennsylvania than any Midwestern state. As for Pennsylvania, who are you trying to kid? You were a damn colony! You are not in the Midwest and, barring a really big earthquake or flood, you never will be. Sorry Ohio, at least you got Lebron James back. 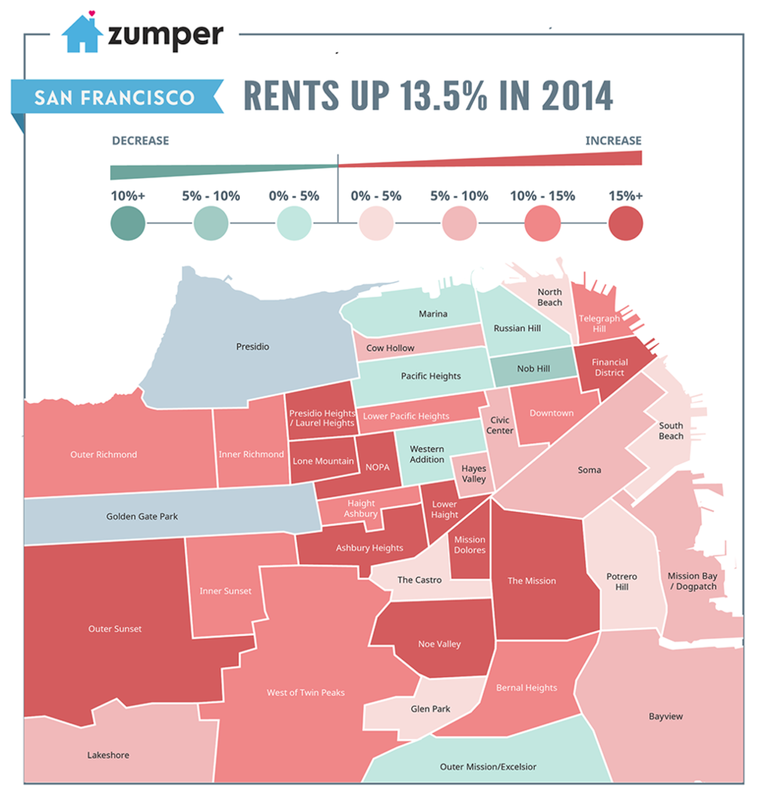 Map 20 shows rent price changes in San Francisco, CA. I found the map at Zumper via Yahoo Finance. As you can see, rent prices have gone up an average of 13.5% in the city by the bay. The rise in the tech industry has really caused a lot of growth in California in the last 20 odd years and a side effect is the high cost of living (okay, the weather and ocean proximity don’t help either). San Francisco is the second most expensive housing and rental market in the country behind New York City. Not many areas of the city saw the cost of rent decrease in 2014 and those that did didn’t get much of a reprieve. If you live in or are moving to San Francisco (or much of Northern California) in the near future, good luck to you! Hopefully you know how to code. Not much of a summation at the end this time. Happy Holidays and Happy Mapping Everyone! !